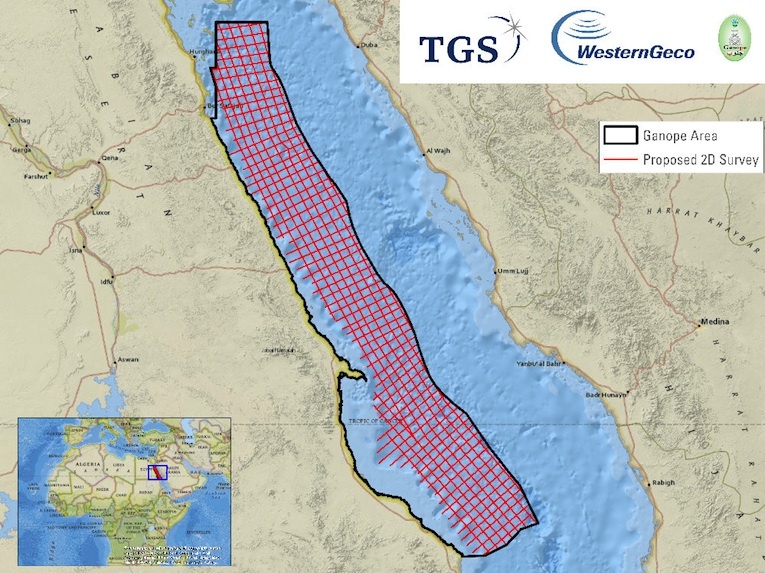 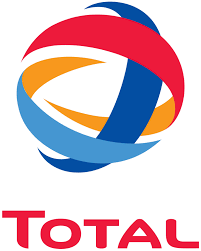 French oil and gas giant Total is interested in buying into other licensed offshore blocks in addition to block 8, MPs heard on Tuesday. 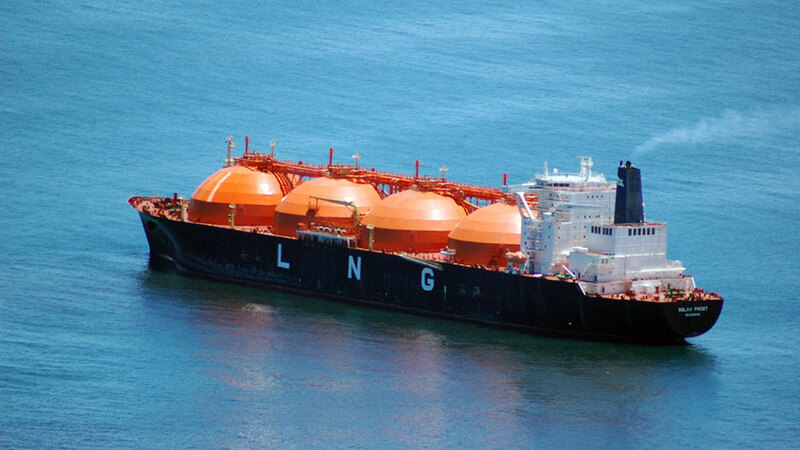 Lawmakers received a behind-closed-doors briefing from energy minister Giorgos Lakkotrypis. 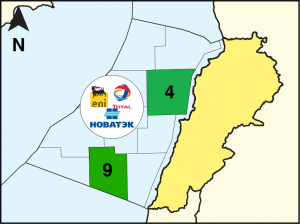 Speaking to reporters later, House commerce and energy committee chair Angelos Votsis (Diko) said Total’s recent application to acquire a 50 per cent stake in block 8 – licensed to ENI – was all but a done deal. 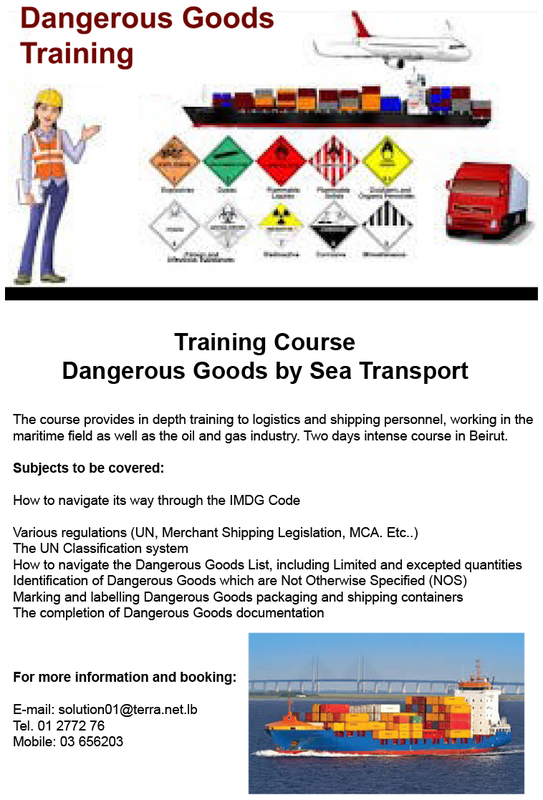 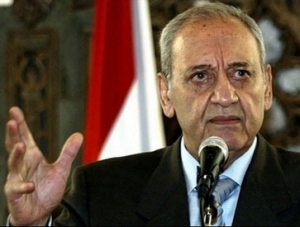 “What remains are the formalities of their receiving approval from Cypriot authorities,” he said. 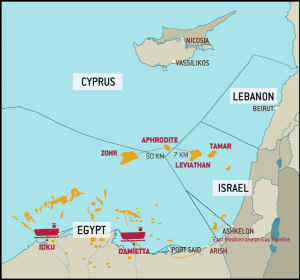 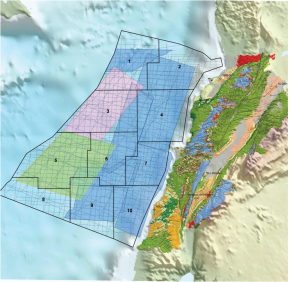 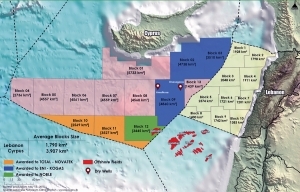 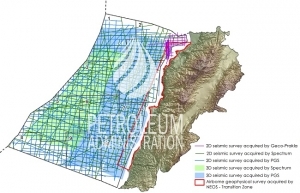 In Cyprus, Total is currently co-licensee with ENI in blocks 6 and 11. 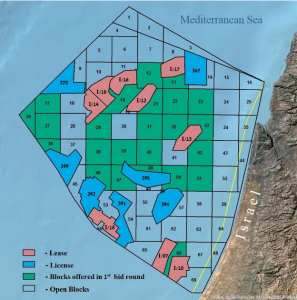 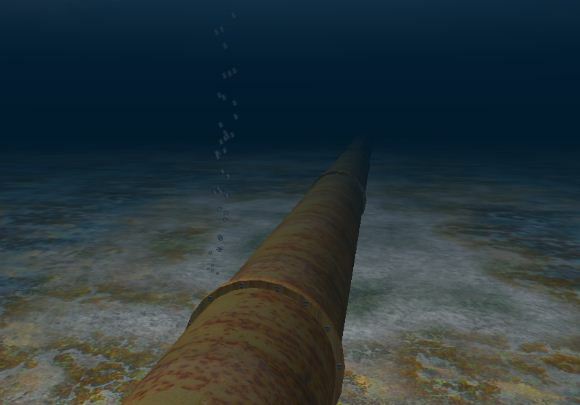 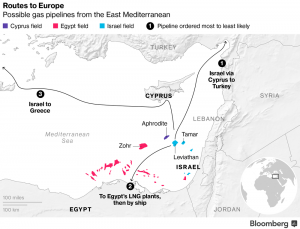 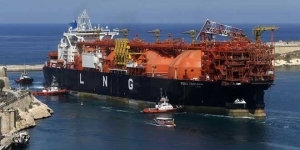 Also on Tuesday, legislators were briefed on the state of play with regard to Cypriot plans to sell gas discovered at the Aphrodite field, operated by Texas-based Noble Energy. 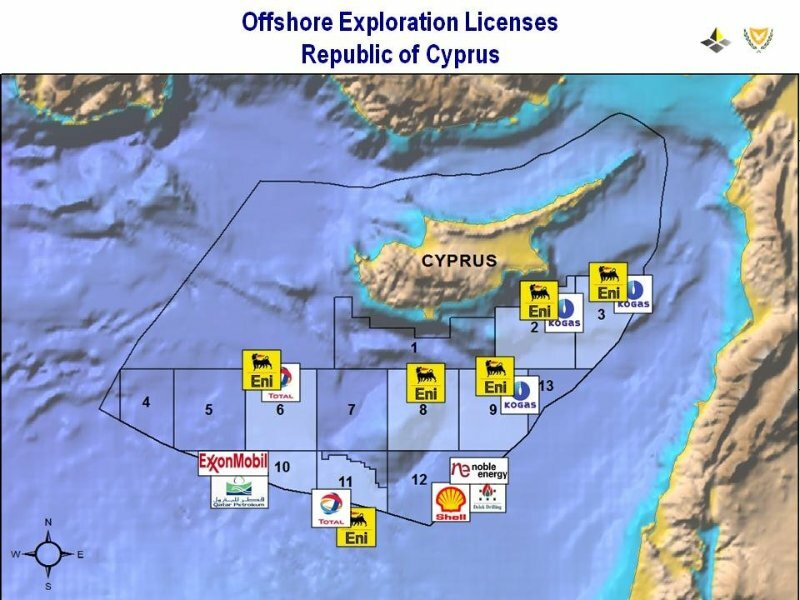 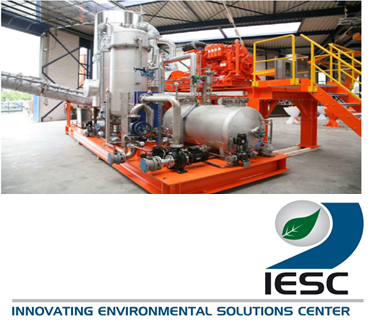 Votsis confirmed earlier media reports that Noble has requested a modification of the production-sharing agreement it signed with the Republic of Cyprus. 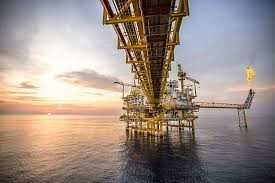 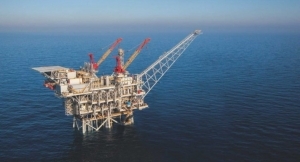 Citing current low oil prices which make developing Aphrodite a challenge, the US company is said to have asked the government to reduce its share of the proceeds. 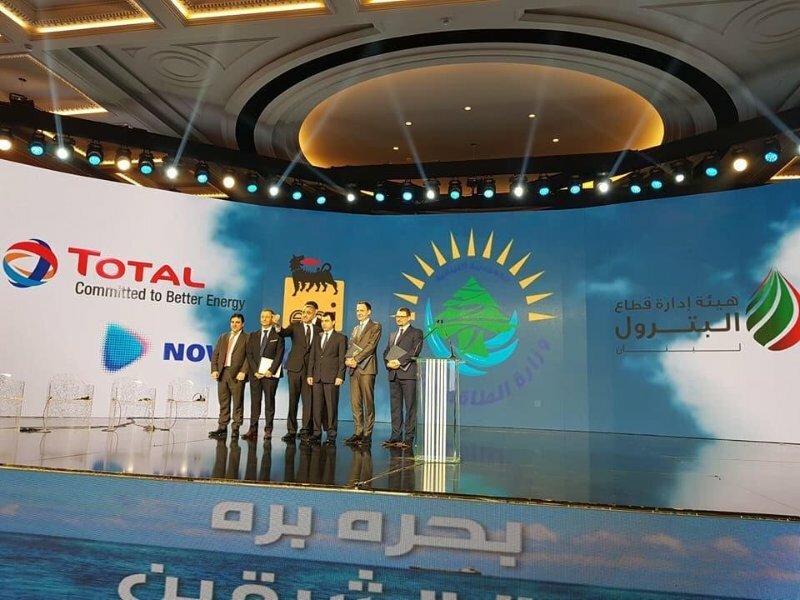 Votsis said Noble Energy made the request due to “the dramatic drop in oil prices compared to prices at the time the [production-sharing] agreement was signed. 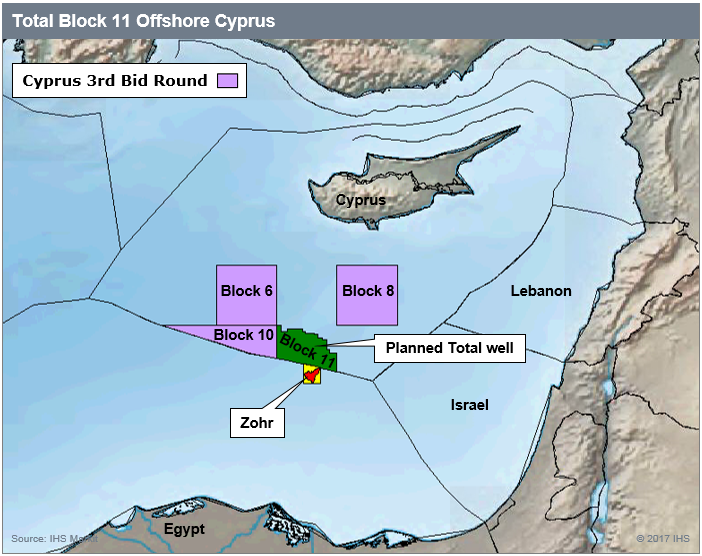 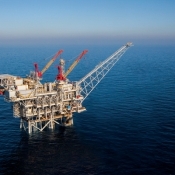 Main opposition Akel drew attention to Israeli objections to Cyprus developing the Aphrodite prospect, given claims that some of the gas lies in an adjacent Israeli block. 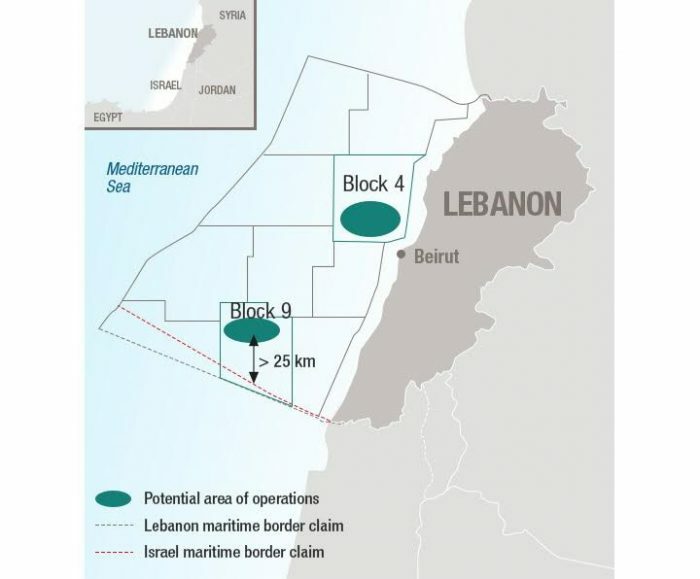 The two countries have to date not signed a cross-border unitisation deal. 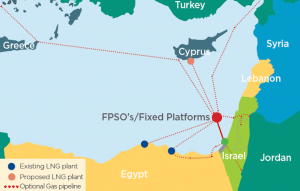 Akel MP Costas Costa recalled recent remarks by Israel’s energy minister who said the two nations may have to resort to arbitration. 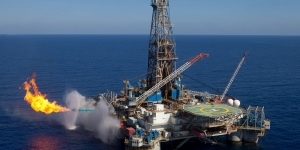 In a possibly related development, the CEO of the Cyprus Hydrocarbons Company resigned days ago. 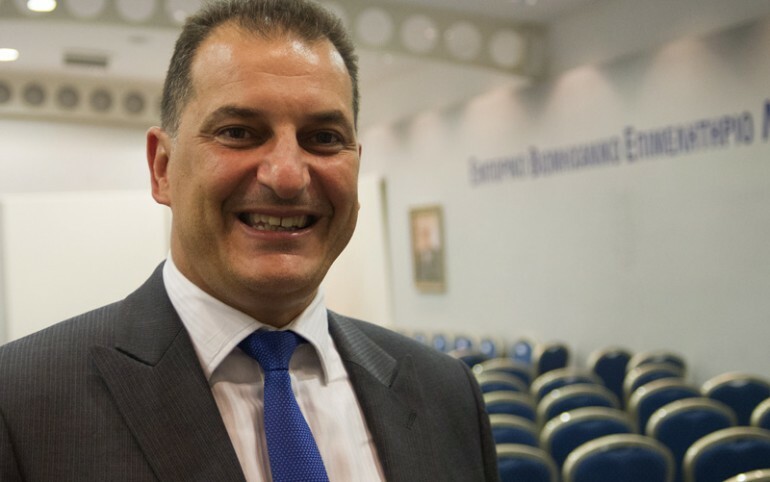 According to Politis, Panos Kelamis quit citing personal reasons, but the paper said his resignation had to do with disagreements on how to handle the sale of Cypriot gas to Egypt.